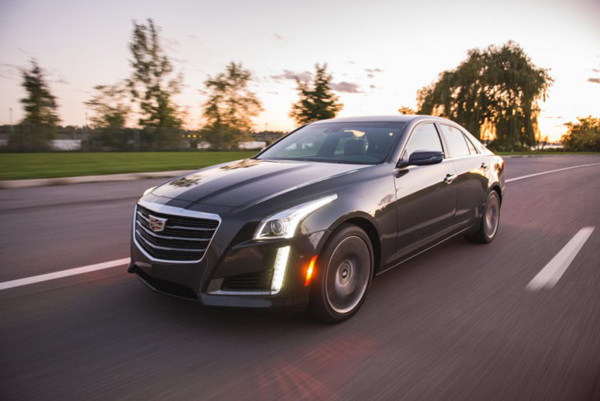 The current CTS has been released little over three years ago and since then it managed to become one of the better selling cars in its class and a reviewer’s favorite due to its balanced chassis and really nice engines. 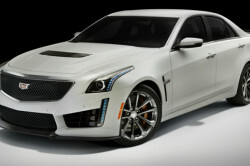 Its high performance model, which has only been released last year, is no different and when it was released it was revealed that it is one of the fastest and most powerful production four door sedans in the World. 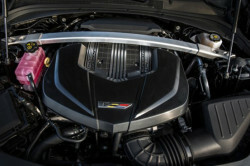 Over the base model, the V comes with a tweaked chassis, better brakes, an improved running gear as well as the same engine that can be found in the Corvette. 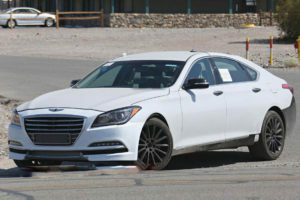 This makes it a really interesting car and the best part about it is that it costs less than $85,000 for a base model which is quite a bit cheaper than pretty much any other car in its class. 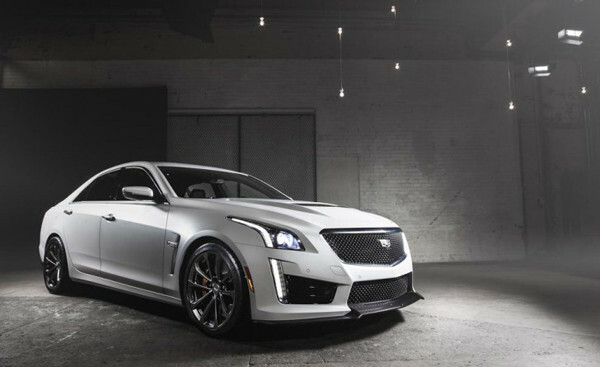 In order to improve the car even further, a new iteration of the car is expected to be released with the 2017 Cadillac CTS-V which should include the same changes that will be made to the updated CTS. 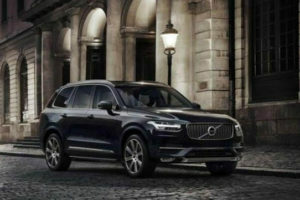 This means that while the engine and running gear will remain the same, the car’s interior and exterior will receive a small update in order to make it a bit more appealing. 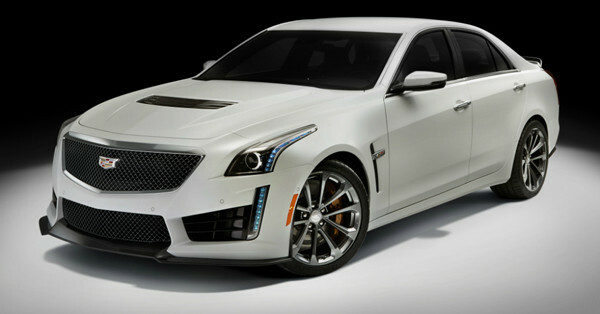 The release date for all of these is momentarily unknown but considering that the new CTS will be showcased by the end of the year, the V model should follow shortly after that. 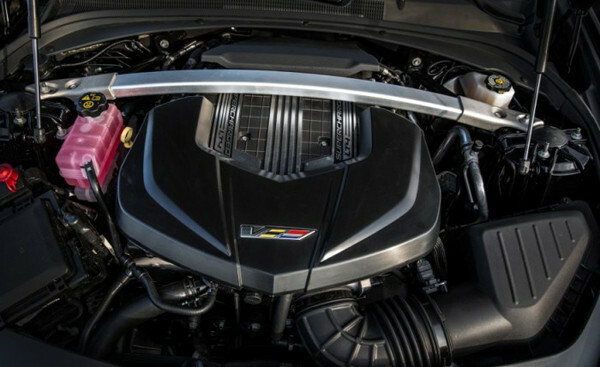 Under the hood of the 2017 Cadillac CTS-V we are going to see the same engine as before, a 6.2 liter supercharged V8 with 640 horsepower and 630 lb-ft of torque, quite a bit more than the BMW M5 or even the Audi RS6. The engine then sends all of that power and torque to the rear wheels via an 8 speed automatic gearbox which may be seen as a drawback but considering that the car will hit 60 MPH in just 3.6 seconds and 100 MPH in less than 8 seconds it really doesn’t matter all that much. 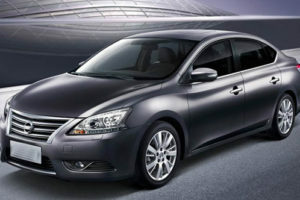 The best part about the engine is that it is very refined and at normal driving speeds, it is quite fuel efficient as well. 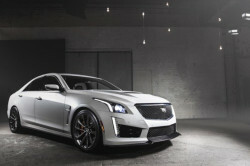 In order to keep all that power at bay, the CTS-V will also come as standard with massive Brembo brakes in the front and at the back, 19 inch light alloy wheels wrapped in the best Michelin tires out there as well as magnetic shocks that will not only provide a smooth experience but also tons of control in any situation. Design wise, the 2017 Cadillac CTS-V is expected to get through the same facelift as the base model meaning that it will likely receive a new front fascia. 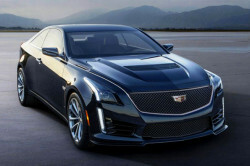 This should get the car closer to the CT6 in terms of design, so expect the same type of headlights, the more imposing grille and the slightly subtler design to its aerodynamic package. 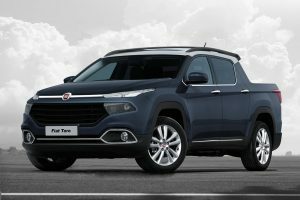 The quad-exhausts as well as the massively flared wheel arches are most likely going to be kept unchanged but the color palette might be updated with a couple more colors. 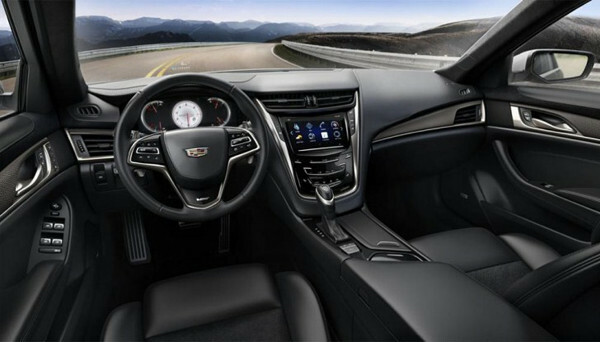 Inside the cabin, besides the technology upgrades, the car should remain similar or identical to the current model. 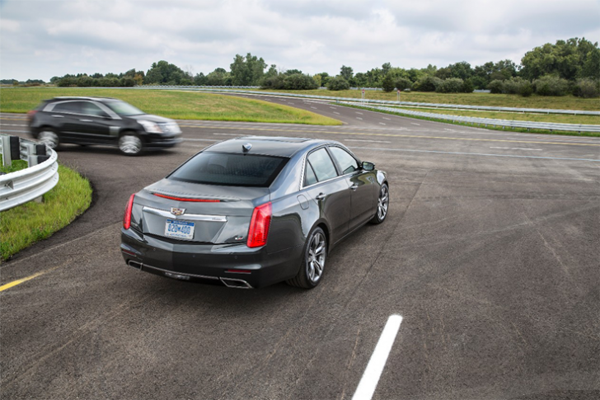 The upgrades are going to include GM’s brand new infotainment and navigation system which will be based on a new hardware that will make it faster and easier to use while the extra features will include three types of phone mirroring technology. 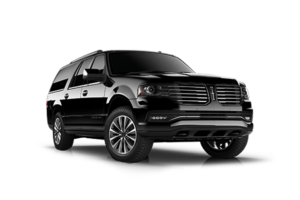 Some rumors also suggested at a Black Edition model which could include piano-black inserts, all black leather upholstery with contrasting stitching that would certainly give it a really impressive look.